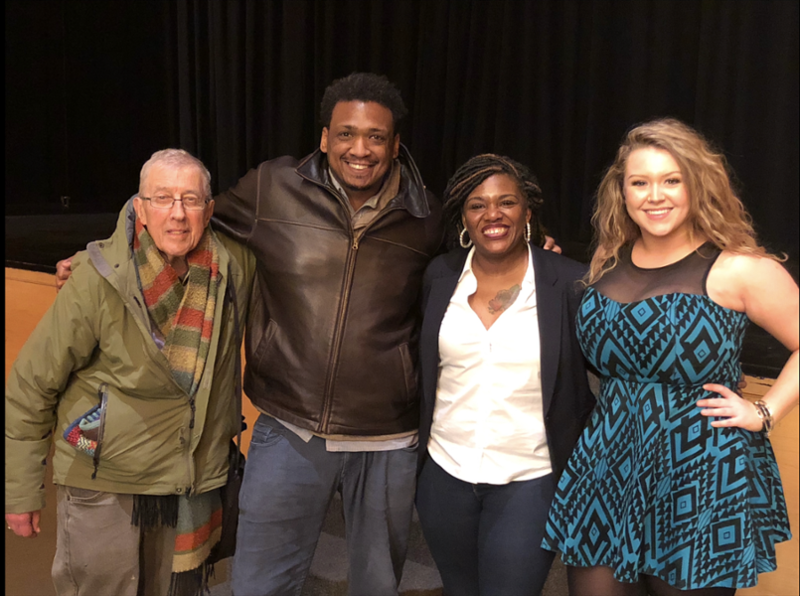 PAX UDR, Zosia Busé, in collaboration with Professor Gordie Fellman, brought Cori Bush from the Truth Telling Project to speak during 'deisIMPACT Festival of Social Justice. Pastor Cori spoke of about her journey in the struggle to end police violence and resourcedeprivation in St.Louis/Ferguson area. The movement in Ferguson, not only changed St.Louis, but it became the lens through which most people came to see Black struggle in the current era. Pastor Cori came to the protest to support the physical and mental well being of activist and never left, seeing that the men in power were did not have concern for people's interest. Pastor Cori also saw a few Black women speaking out and even less being listened to. For her, the protests were and remain important but the work evolved into more venues to make change. This event was co-sponsored by the Karpf-Hahn Peace Grant and the Student Union. 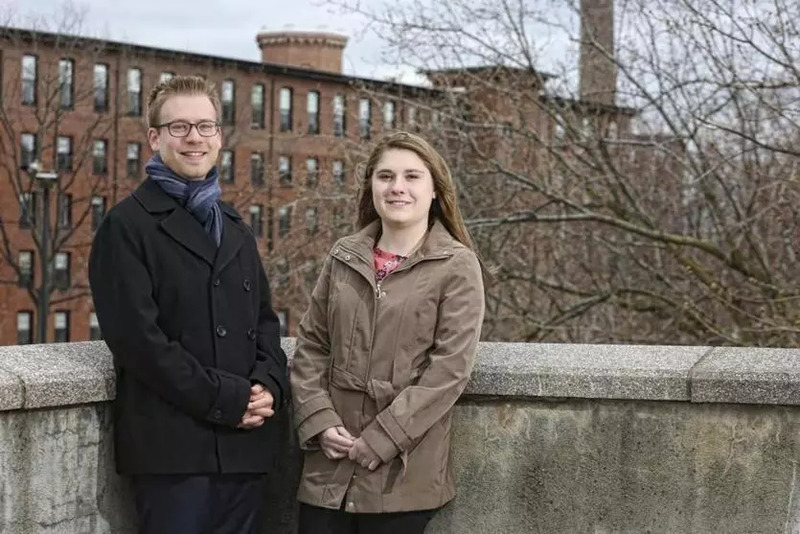 Jonathan Goldman '19 and Victoria St. Jean '19, founders of The Right to Immigration Institute (TRII), were featured in the Boston Globe. TRII provides pro bono legal services, immigration overview classes, and workshops about immigration-related issues. By training undergraduate law students to become accredited by the Department of Justice, the organization aims to ensure that no one must face the immigration process alone. Jonathan and Victoria were Davis Peace Prize winners in 2017. Read the full Globe article. The Sociology Department wants your gently used cap & gowns, to be recycled & reused by students of the Class of '19 (and beyond). After commencement, please bring your regalia to Pearlman 206 (second floor of the building across from the Library) and put your cap & gown in the designated box outside of the office. If you're looking for a cap & gown, contact Cheryl Hansen or stop by Pearlman 206. 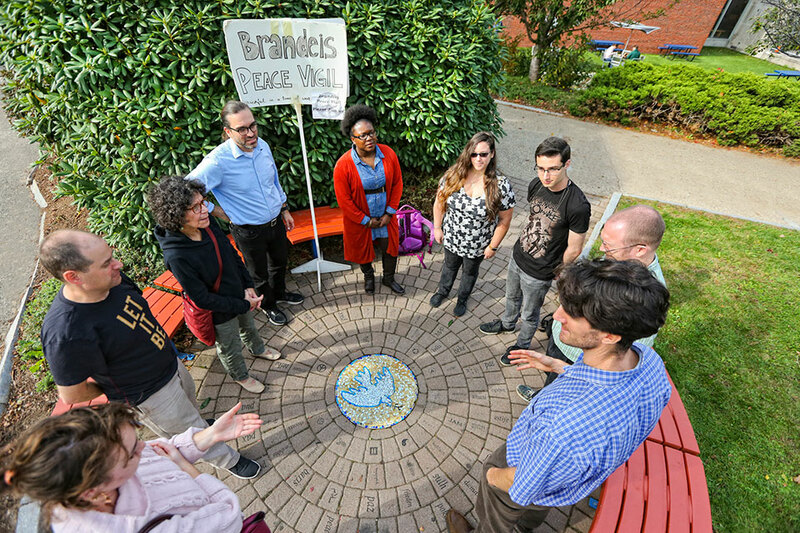 Joshua Kahn ’06, Professor Gordie Fellman, and Professor Raj Sampath joined together for an interactive experiential workshop for change-makers. Joshua is is a social movement facilitator who has trained thousands of activists across the globe. A portrait of the 14th Dalai Lama, featuring interviews with his family and the people he has inspired since his exile from Tibet in 1959. How do we make sense of the election? Where do we go from here?